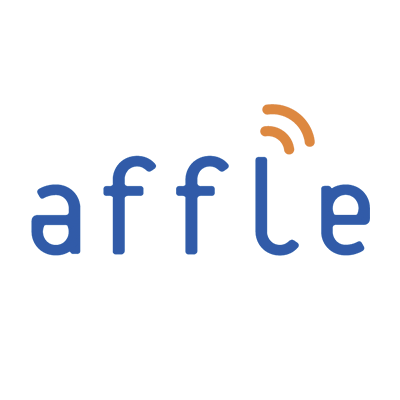 Affle is a global technology company with a proprietary consumer intelligence platform that delivers consumer engagement, acquisitions and transactions through relevant Mobile Advertising. The platform aims to enhance returns on marketing investment through contextual mobile ads and also by reducing digital ad fraud. While Affle’s Consumer platform is used primarily by online & app companies for mobile advertising & monetization, its Enterprise platform helps offline companies to go online through platform based app development, enablement of O2O commerce and through its Customer data platform. Founded in 2005, Affle Holdings investors include Microsoft, D2C (an NTT DoCoMo subsidiary), Itochu, Bennett Coleman & Company Ltd. (BCCL), Centurion Private Equity amongst others. For more information visit www.enterprise.affle.com.